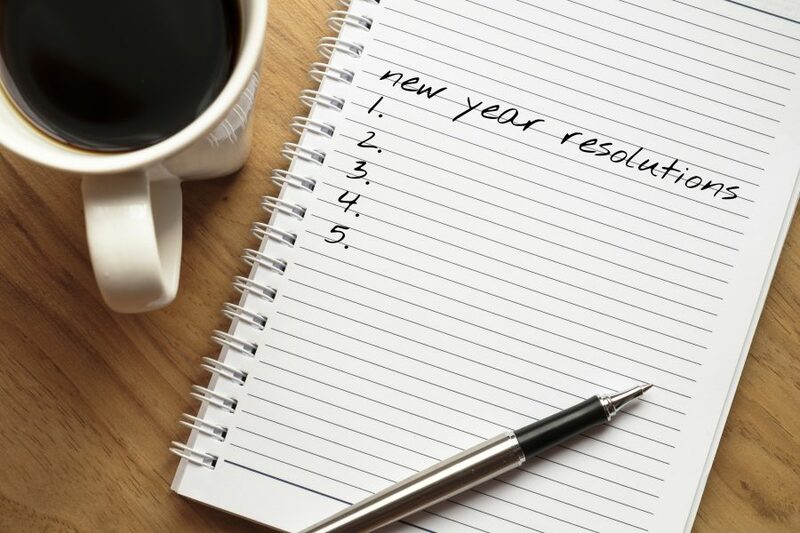 The New Year is often a time of new beginnings, resolutions and good intentions. So whilst you may be making positive changes to your regime or lifestyle, why not add getting your affairs in order to your plans? Although a Will is in many respects one of the most important documents you will sign, almost two-thirds of the UK population do not have a valid Will in place. This means that on death, your estate will be distributed according to the Intestacy Rules, which set out who inherits from your estate, based on relatives that you have at the date of your death, and to a certain extent, the value of your assets. Even if you are married, it is not guaranteed that your spouse will inherit the whole of your estate, if they survive you. If you are not married to your partner, they will not receive anything from your estate regardless of how long you have been together. Clearly, this would be unsatisfactory for many and could create financial problems for your loved ones, at an already difficult time. The only way to ensure that your estate is distributed in accordance with your wishes on death, is to put a Will in place. If you have a Will already, when was the last time you reviewed it? We recommend that you review your Will periodically to ensure it is still appropriate for your circumstances, or whenever there is a change in your financial or family circumstances, or when there is a change in the law, such as the inheritance tax legislation. Why not take the fresh start of a new year to look over your documents and make any amendments that may be appropriate? Writing a Will can be a daunting, perhaps distressing, experience for many, but once done it will provide you with peace of mind that your family are provided for and that your wishes will be carried out. It will certainly be something that your future self will thank you for.